A group of 69 migrants rescued from the Mediterranean on Sunday morning will be brought to Malta, the Armed Forces said. In a brief statement issued on Sunday, the AFM said that Patrol vessel P51 had rescued the migrants from a wooden boat in distress, some 117NM South-West of Malta. 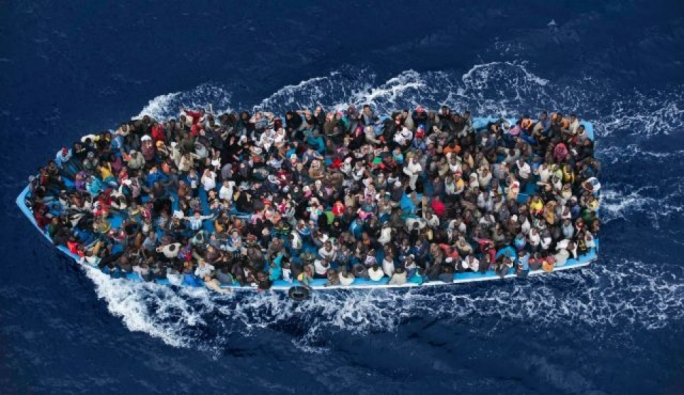 It added that the patrol boat would “safely convey the migrants” to Malta this afternoon. The rescue comes amid requests by the migrant rescue vessel Sea-Watch 3, for it to be allowed to disembark 32 rescued migrants in Malta. The migrants, rescued from a rubber dinghy last week, have been on the rescue vessel for nine days.